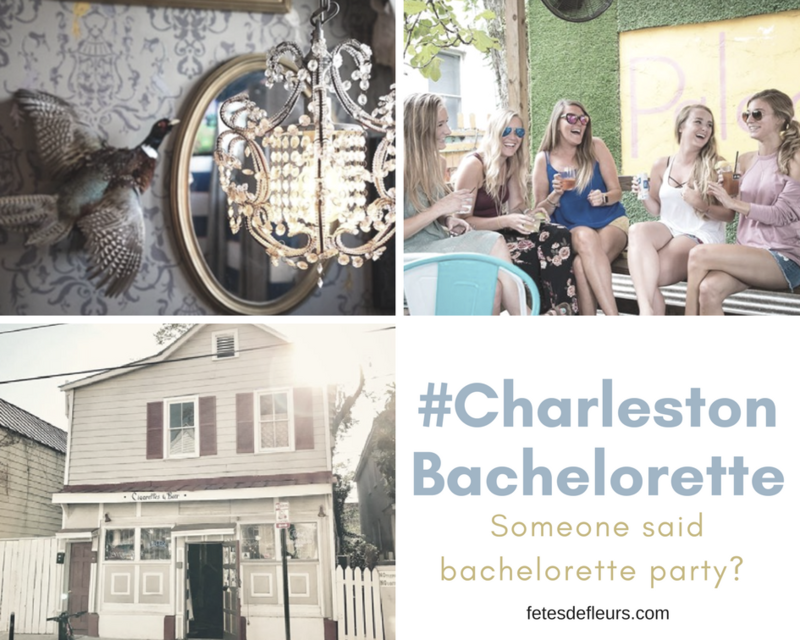 We are hoping that you are liking our series of Charleston tips and tricks for your Charleston Bachelorette party weekend. We know how hard it is to 1st just pick a place to have your bachelorette party but also how hard it is to fit everything you might want to do into one small weekend away! That's why we thought our Charleston bachelorette weekend guide would help. Next up is cocktails, well, because cocktails are always a good idea especially on a bachelorette party weekend.